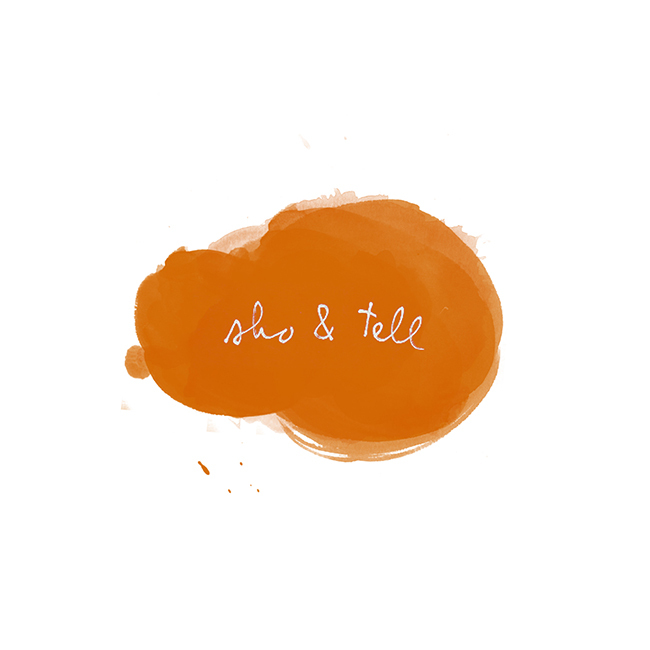 sho and tell: Sweet Thing: Marlow & Sons. Despite the many culinary wonders Williamsburg has to offer (a new restaurant seems to open up weekly these days), Marlow & Sons remains steadfast at the top of my list. It's cozy and community-oriented, and the menu - which changes regularly - always manages to be both mindblowing-ly delicious and completely unpretentious. The restaurant also houses a small general store that stocks everything from soap to sheepskin. It's the perfect place to spend a weekend afternoon. So when my pal Bekka and I found ourselves stranded there during a surprise downpour on Sunday, we were happy to buy a few treats and settle in to wait out the storm. While Bekka sipped her coffee, I tucked into a hefty serving of this - can you guess what it is? If you answered black pepper ice cream (which I'm sure you did), you're exactly right. Creamy, canary-colored, and only mildly peppery, it's like vanilla ice cream with an attitude. A perfect hot-and-cold treat on a day with such moody weather. It also may be the most unusual ice cream flavor I've ever tried - great inspiration for the ice-cream making I'm hoping to do this summer! What's the most memorable flavor you've tried? Have any favorite ice cream recipes to share? Please do! Visit the Marlow & Sons website, here. Shop Marlow Goods, here.